Experience the new Freegal Music mobile application, available in your App Store. 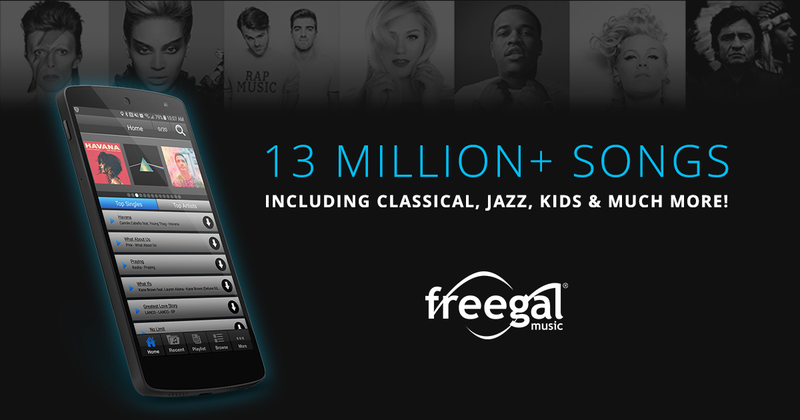 Use Freegal to download up to 5 songs from the Sony Music Catalog each week with just your library card number and PIN. 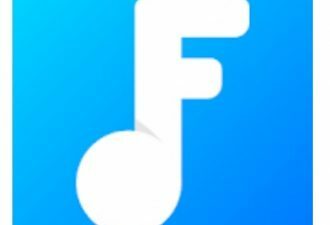 Freegal® is a free music service from your library! All you need is your library card number and PIN. Freegal offers access to about 15 million songs, including Sony Music’s catalog of legendary artists, and over 40,000 music videos. In total the collection is comprised of music from over 40,000 labels with music that originates in over 100 countries. There is no software to download, and there are no digital rights management (DRM) restrictions. Where did you get the name Freegal? It’s a word used by Library Ideas, the company who developed Freegal Music . It means “free and legal” music. A download usage counter is located in the upper right corner of santaclaritalibrary.freegalmusic.com displaying your weekly allotment. The download counter resets each week at Monday 12:01 AM (Central Time, USA). It changes daily. But it’s safe to say that there are thousands of artists, tens of thousands of albums, and millions of songs. The Freegal Music website has hundreds of genres of music and is rich in many of them. The content is based upon agreements with over 28,000 music labels, including the labels of Sony Music Entertainment. Yes! All songs, videos and the newest addition of audiobooks are completely free! eLibrary, information, Technology, teens, young adult. Bookmark.